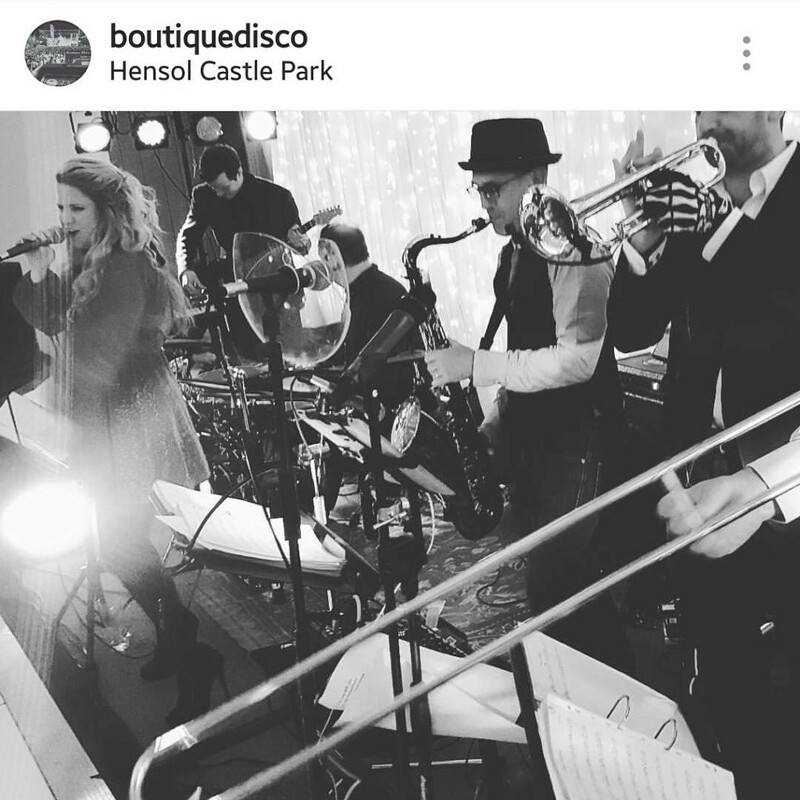 Why Hensol Castle for your wedding? It’s hard to think of a more romantic setting than a 17th century castle surrounded by acres of countryside, and thankfully you won’t have to. Hensol Castle is located in the Vale of Glamorgan and less that a thirty minute drive from Cardiff. The castle is bridled with history, and from the opulent turrets to the carefully landscaped grounds there is a sense of majesty and refinement. 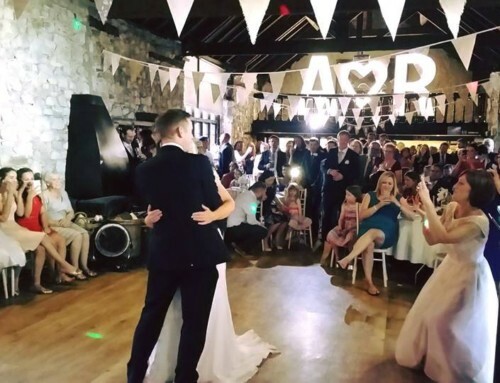 As winner of the 2018 Welsh Wedding Awards, you know that you’re in safe hands, and on your wedding day the magnificent castle and grounds are set aside for you and only you. 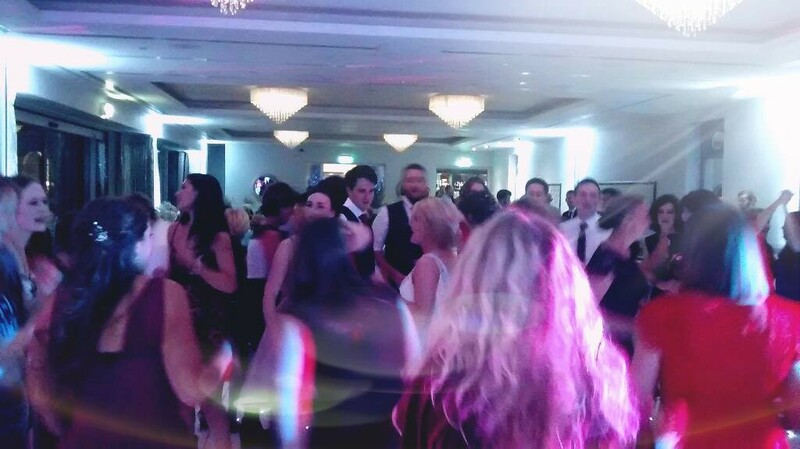 We know how to fill a dancefloor at Hensol Castle! 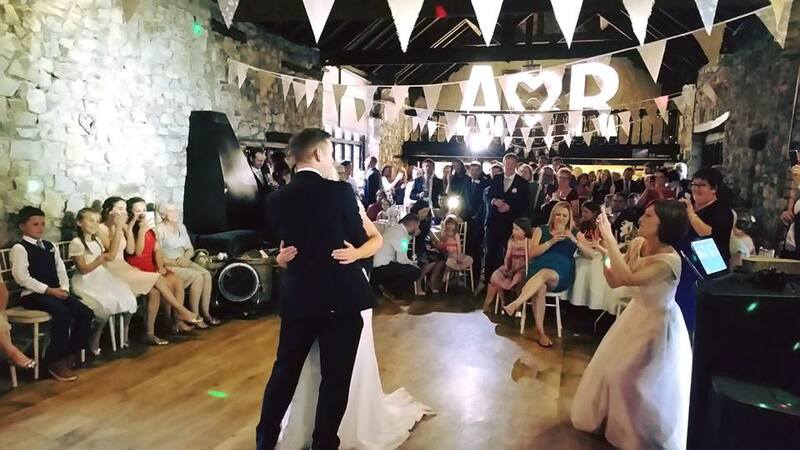 Still looking for your South Wales wedding venue? Brimming with history and tradition, Hensol Castle will help you realise your dream of a fairytale wedding. The fifteen acre estate provides fantastic opportunity for some truly unique wedding photos, and having a castle in the background is pretty hard to beat. 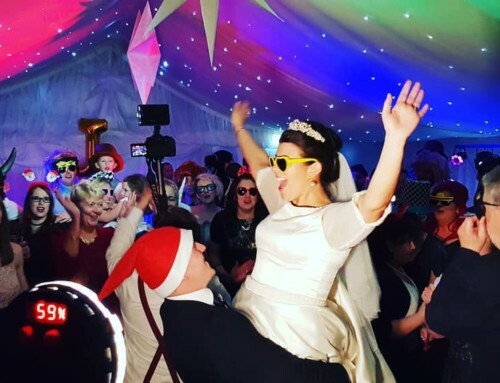 The staff are Wedding Specialists and true professionals, offering a truly extensive range of packages, every detail is cared for including a personalised menu, decor and a dedicated wedding co-ordinator to help you achieve your dream wedding day. 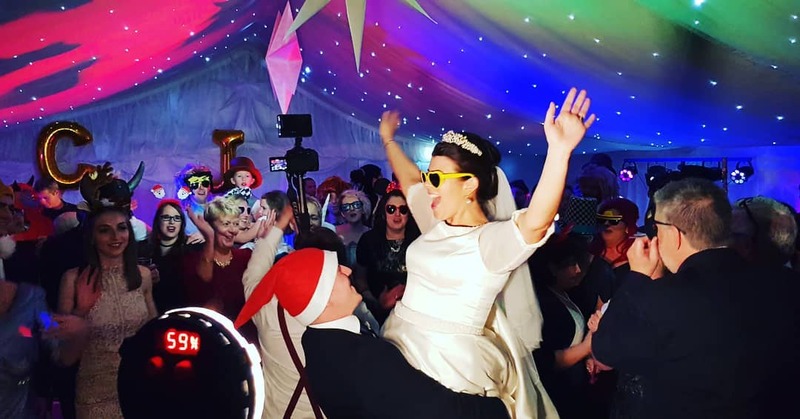 The Castle is flanked by the Vale Resort, providing accommodation for your guests, and of course a luxury suite for pampering at when the party is winding down. As you walk through exquisite halls, and into a stunning room filled with your friends and loved ones you’ll know you’ve made the right choice. 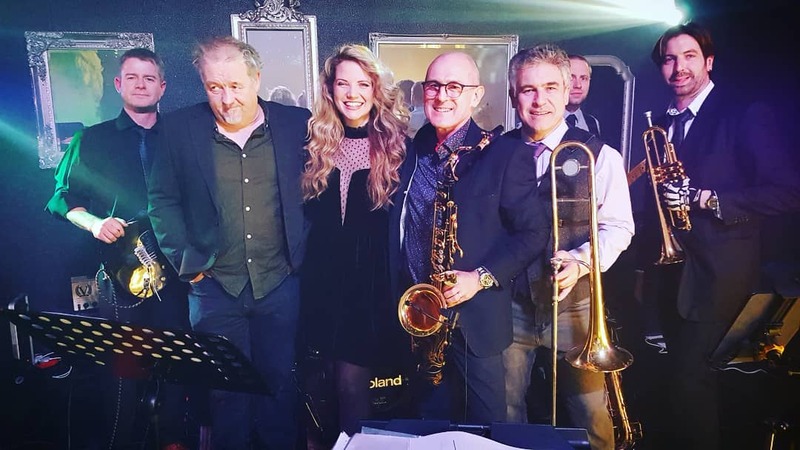 Why not book our full brass section to add the WOW factor? 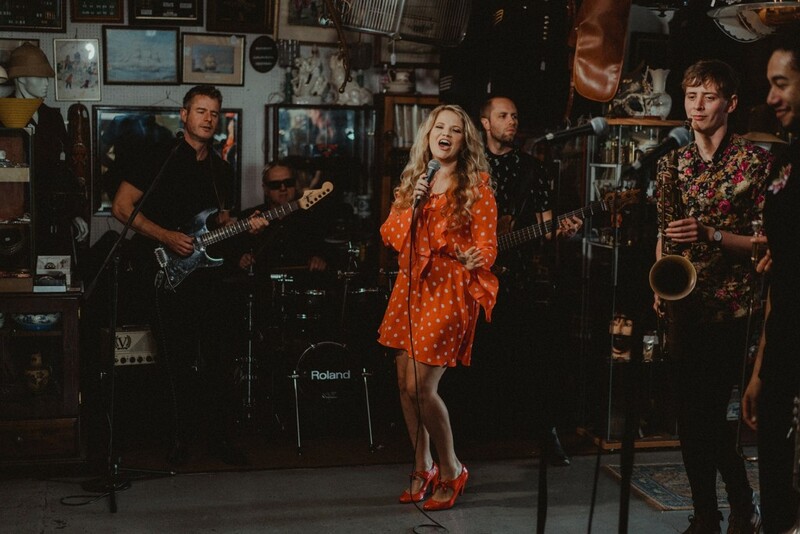 Nothing makes a party like a live band. 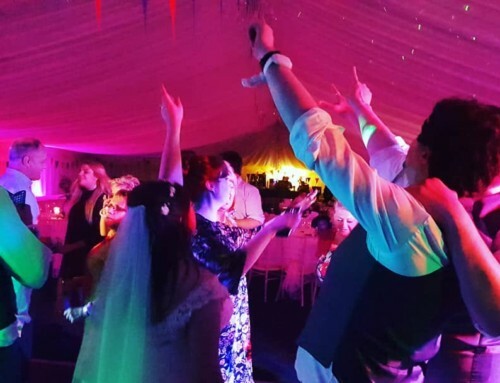 Brother Ray offer a fantastic range of music ranging from disco to modern, all made for dancing. 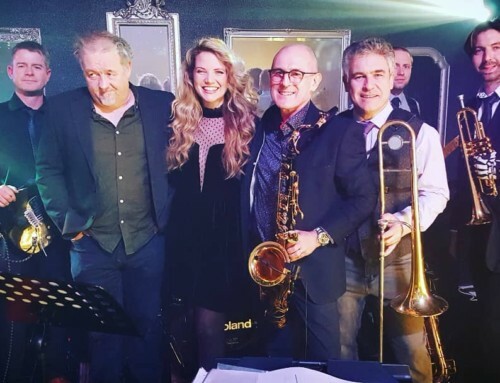 After a delicious wedding dinner, the party can really start, and a live band really is the best way to get things going. 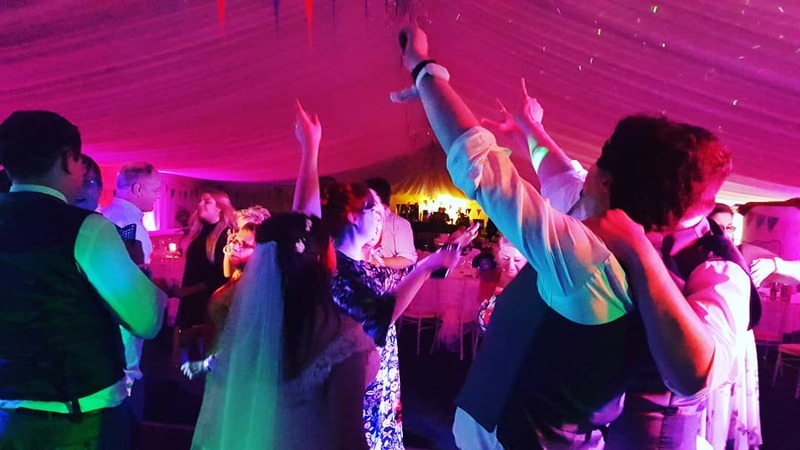 Brother Ray are professionals, who perform a wide variety of music including requests to make your first dance one to remember, get in touch with Julia to find out more. 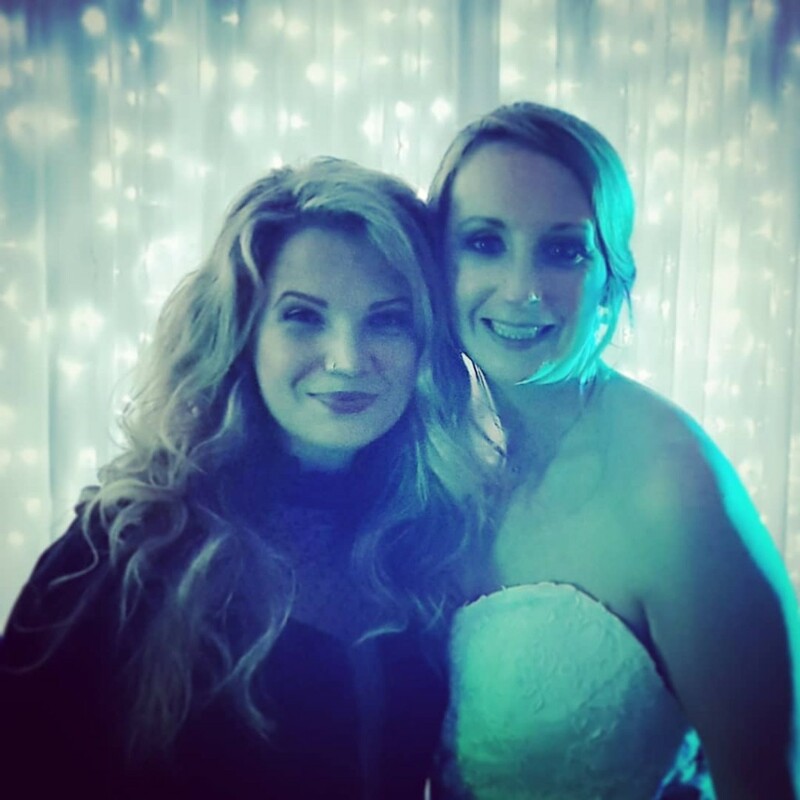 Our gorgeous bride with our singer Julia after the performance!